FIP promotes the “sport of kings” and sets international rules for polo associations in 88 countries around the world. Recognized by the International Olympic Committee, FIP stands alongside Formula 1 and FIFA as a sport with millions of fans as followers. FIP’s 19,000+ members include royals, generals, sultans, sheikhs, doctors, lawyers, heirs and otherwise affluent individuals. 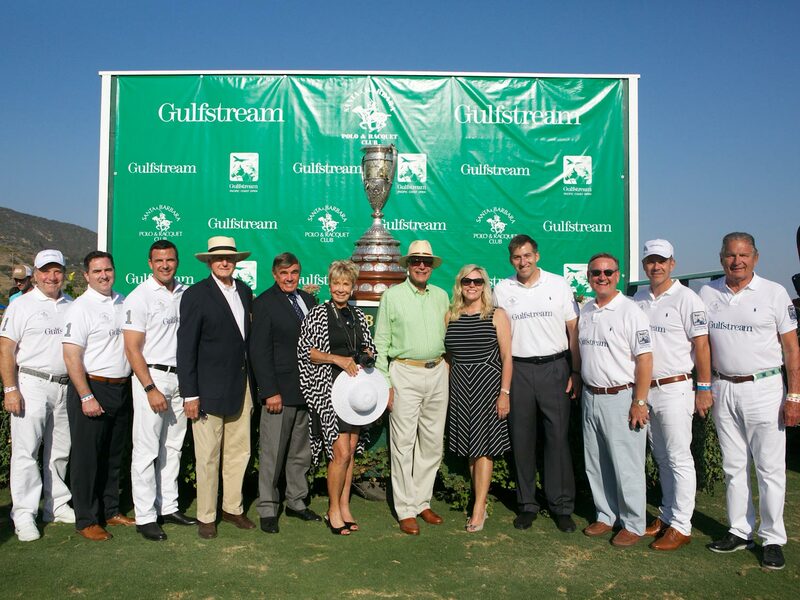 We’ve orchestrated partnerships between FIP and best-of-best brands such as Gulfstream Aerospace. Contact us if you’d like to explore the possibilities.